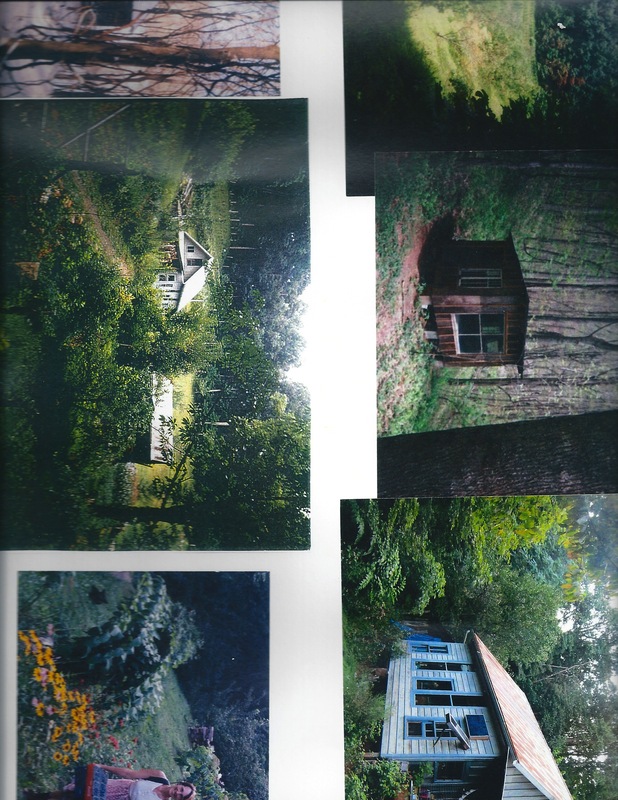 I have been farming for almost 30 years on an old mountain homestead site with log cabin and wormy chestnut barn which is 1/2 mile up a 4WD road. The cultivated 3 acres is at 3.800 ft. and is surrounded by forested land up to 5.000 ft. Here I tend 18 varieties of no-spray apples, some cherry and pear trees, 250 blueberry plants, black raspberries, raspberries, blackberries and grapes as well as a garden. I seek to combine permaculture practices with sustainable simplicity based on the conviction that the continuation of traditional indigenous knowledge is crucial to planetary survival. I use wildflower intercropping in the orchard to attract beneficial insects and birds, hugel kulture conversion and exploring silvapasturing ideas to encourage perennial food crops and lessen outside fertility inputs. Depending on the tasks required and harvest schedule, hours could be as limited as 20 hours/week allowing for outside recreation and other paid employment. Our farm is 6 miles from Bakersville with lively arts and craft markets, 20 miles from Penland School of Crafts, music, and restaurants in Spruce Pine, and only 10 miles from the Appalachian Trail on Roan Mountain; our section of the Blue Ridge Mountains offers hiking trails, and area rivers for fishing and swimming. Asheville and Johnson City are each 1.5 hours away. Looking for a long-term commitment from a couple, ideally. Commitment & sustainable energy as far as the work. Appreciation of off-grid, homesteading lifestyle and the importance of it. Many possibilities for long-term housing or building projects. To inquire about employment opportunities, please contact Pat Tompkins (farm owner/operator) by phone during the day. Please leave a message. Our farm is open for farm visits. Please contact us by phone to arrange.